Great location downtown. 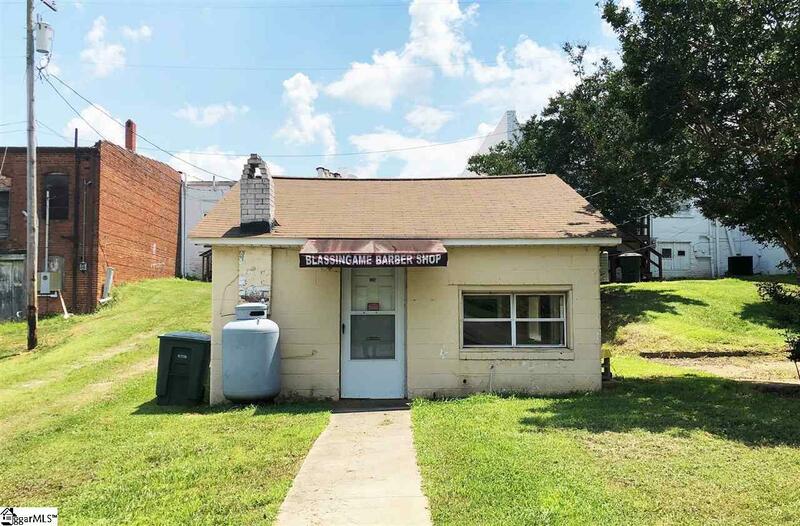 This property was formerly used as a barbershop. There are 2 stylist stations, a break room and 1 bathroom. Propane heat and Window AC. (Barber chair can be negotiated.) Make us an offer. "SOLD AS IS". Building has been deemed Historic. Please contact the city of Seneca for details.